Most police agencies in North Carolina use the LESI for their entry assessment. The LESI written exam inlcudes cognitive questions form the NPOST plus in-dpeth personailty assessments. 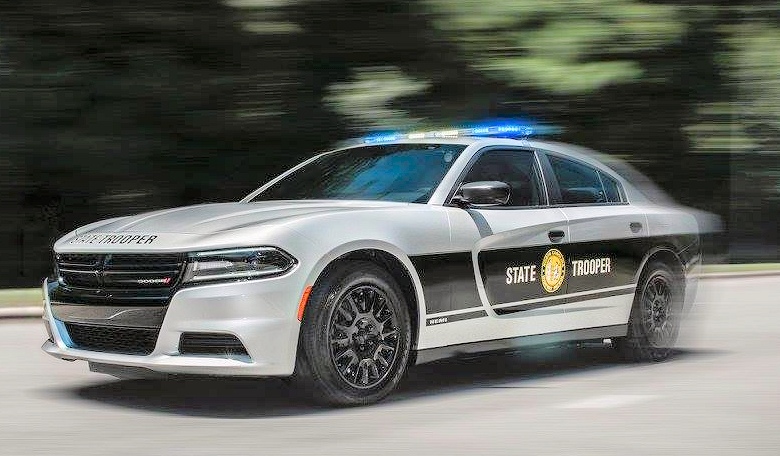 Contact the North Carolina State Troopers to see what they currently require for their written exam.